Jinger Duggar is in full trolling mode. 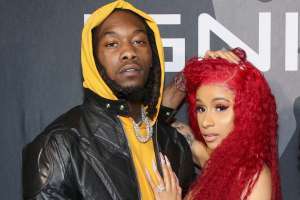 The Counting On star has been teasing fans about her rumored pregnancy on social media and is showing no signs of stopping. 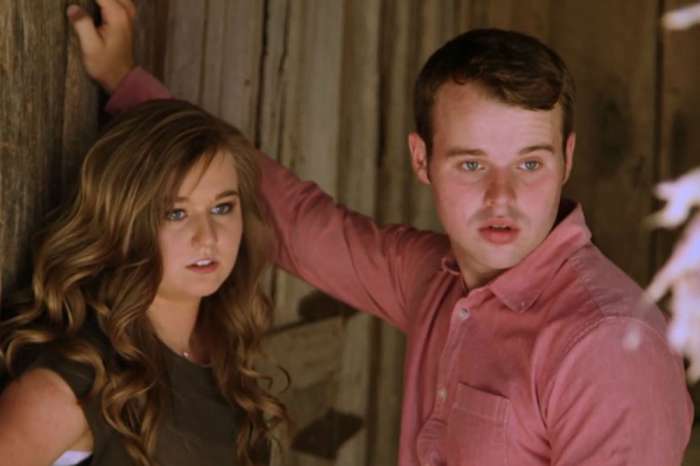 Why is Duggar trolling fans instead of revealing the truth behind her pregnancy? The Hollywood Gossip reports that Duggar has been fighting pregnancy rumors ever since she and Vuolo tied the knot last year. Duggar is the only member of her family who hasn’t gotten pregnant within the first year of marriage, which is one reason why the pregnancy rumors are ramping up. Unfortunately, Duggar has been very secretive about her pregnancy so it’s hard to tell if she and Vuolo are finally expecting. She has, however, been actively trolling fans of social media about having her first baby. Fans were quick to speculate that the post meant that the Counting On stars are expecting a baby girl. Other fans, however, were not convinced. Some pointed out that Jinger Duggar does not look like she’s carrying a baby while others wrote it off as a silly attempt at humor. The only thing that is certain is that Duggar and Vuolo have not confirmed anything about the pregnancy. While many fans were skeptical, Vuolo also mentioned spices (plural) in another picture on social media. The spice reference is clearly a play on Duggar’s first name, but some fans believe Vuolo was teasing that another Duggar is on the way. Until Duggar and Vuolo come clean, however, we won’t know for sure if they are expecting their first baby together. That said, it wouldn’t be that big of a surprise if Duggar is pregnant. All of her siblings who are married have been popping out kids left and right. 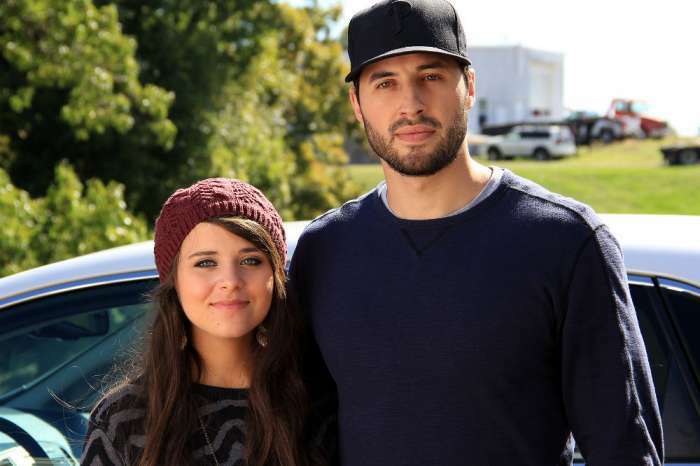 Jinger Duggar may be the rebellious child, but it’s only a matter of time before she and Vuolo expand their family by one more. How ridiculous. If she was pregnant how would she know the gender so soon? And what’s with the ‘they are pregnant’ BS? Men don’t have wombs for crying out loud. They would be having a baby but she would be pregnant.